Ages 6 to 12 Registration NOW OPEN! At Art Critters Camp campers will have the opportunity to learn about the wildlife that inhabit Wye Marsh and how to sketch them with various graphite pencil, pen, ink and coloured pencil techniques. Children will also have the opportunity to bring their sketch pads outdoors and sketch plants, landscapes and critters outside in the marsh (weather permitting). Each camper will also receive their own art kit to use and take home. 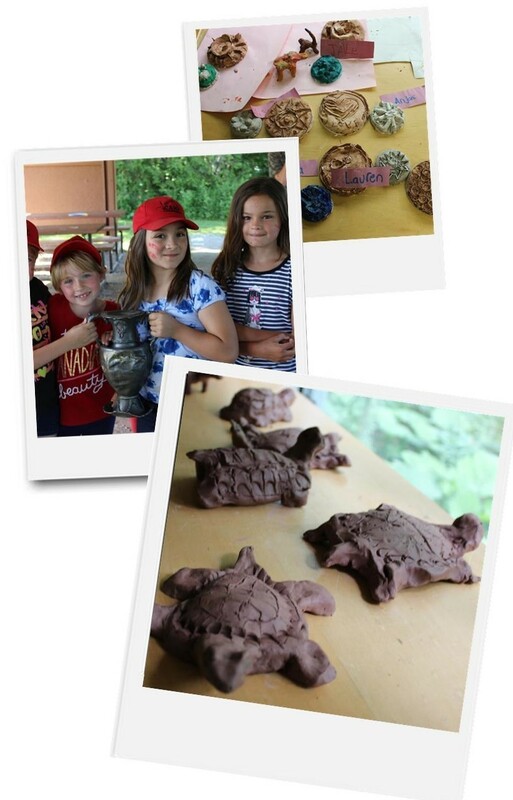 This year our Art Critters Camp will be run by Creative Madness (Elmvale based company).